Hey there, friends! 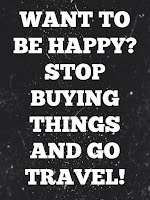 : How to be happy? How to be happy? That's a good question. over. But this is so wrong! We often don’t see the real joy of life, because all we care is money. We live our life saving money until we die. And what’s then? You’re not going to bring all the money with you to the grave. We have to stop thinking, that the essential thing in this world is money. Yes, I can’t disagree that having money is a huge advantage and makes our boring life more comfortable. 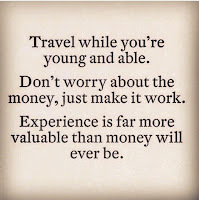 But I’d prefer to travel the world, and sleep in a different place every day making some daily money on the go working in random areas, instead of doing the same thing every single week, working praying that weekend comes faster and then staying home on the weekend, because I can’t spend money. I know it does sound childish, because “grownups” plan their life in advance, and has spare money “just in case”. But oh my god, C'mon! This is the boring way to life your life. You can’t even complain, because that’s what you choose by our own will! We lost interest in actually living, and most of us exist. But you don’t need a lot of money to feel the happiness and meaning of living. Merely avoid drama around you, focus on yourself a little more, meet new people, explore new places, and your life will eventually get better! We got to stop being so materialistic. We see everything from the view of money. Do you ever think: “Oh, I want to travel to somewhere nice” and then seconds later the materialistic half of you hits your dreams “Well you can’t afford it, so stop dreaming.” Such a lie! 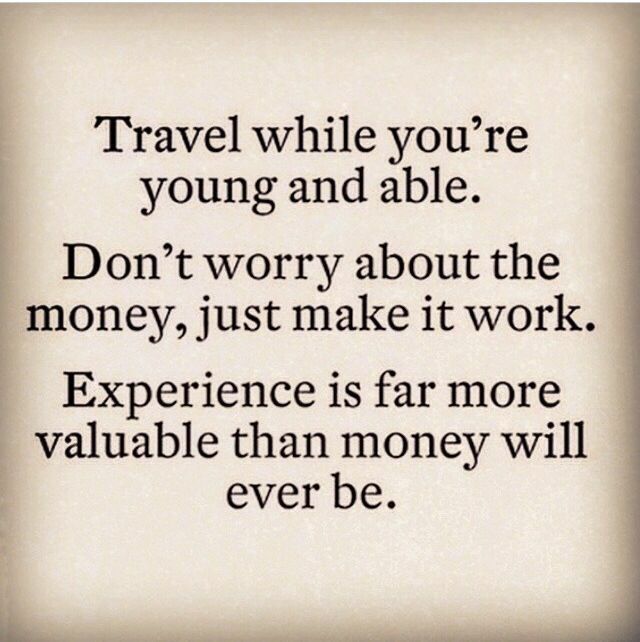 You can afford traveling even if you’re low on money. Yes, it might be an extreme trip, but it would make you feel alive. We all get 25-30 days of holiday a year from our jobs, right? 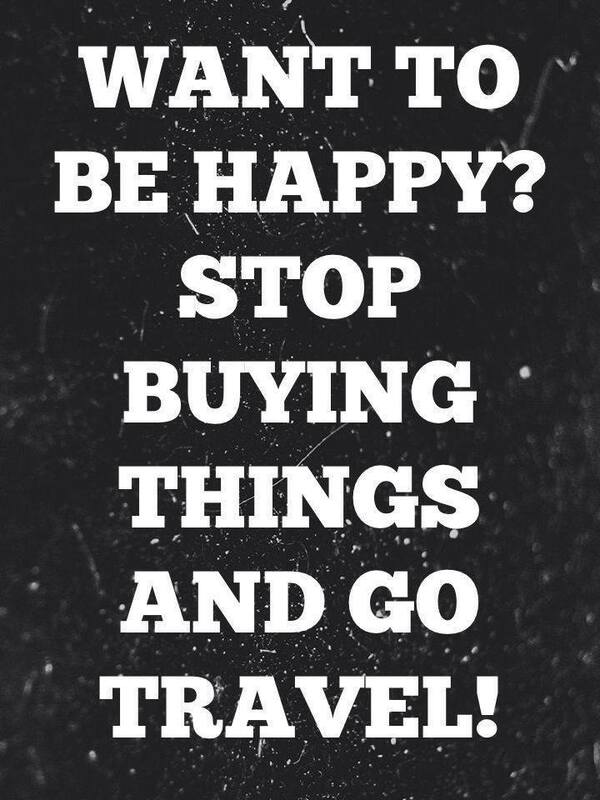 Take it all at once, save for a cheap plane ticket, and FLY! Fly to volunteer in a 3rd world country. 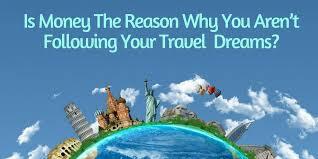 Fly somewhere where it is not expensive to live and enjoy at least 1 out of 12 months a year. Find other ways to get some income; maybe you’re good at crafting? Perhaps you can do some simple programming? Interact with people who are working on their own, be a freelance worker in your spare time; try to roll yourself over from your daily routine. If you’re feeling like changing the way you live – there’s nobody else except you that is stopping you from doing it. I gave you loads of ideas how to make yourself feel alive. But you have to have a lot of courage in you to change something, because we all love when our lives are scheduled, and we know everything steps by step. But please, stop being so planned. Instead, be a little messy.